Too many games, too little time? 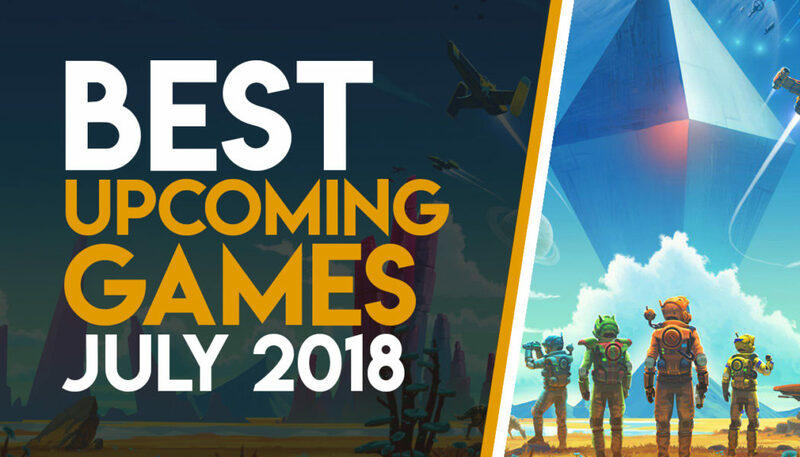 Here’s a quick rundown of the best games you should keep an eye on for the month of July 2018. Embark on your own epic journey in Banner Saga, the critically acclaimed tactical RPG where your strategic choices directly affect your personal story and the world around you. Leave your home and strike out on a desperate journey to save your people. Lead your caravan across stunning environments and into war with enemy clans and vicious Dredge soldiers. Build relationships and make choices that will shape the future of your clan as you scramble to survive in this beautiful, bleak world.